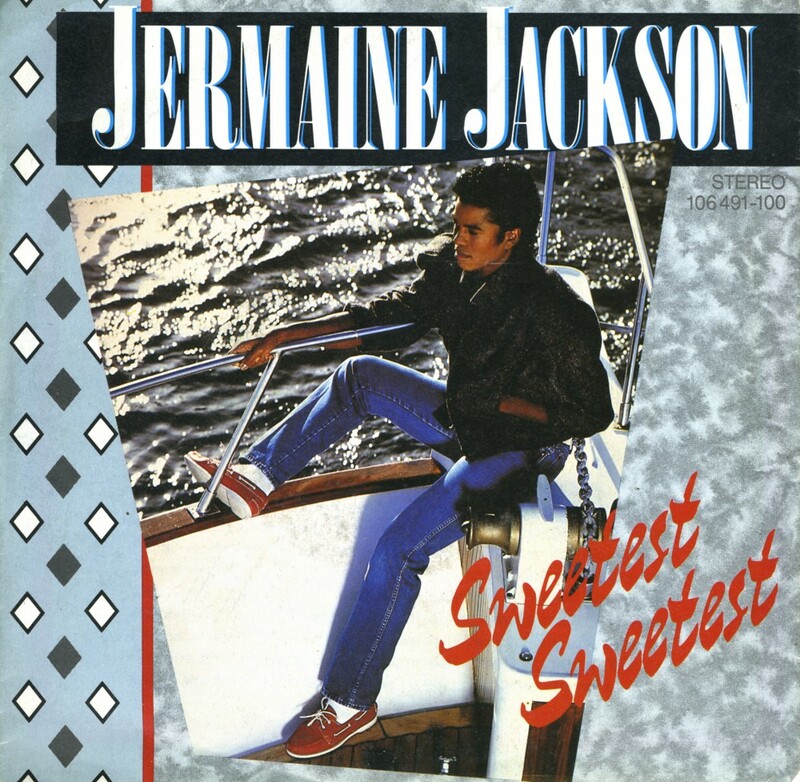 For a little while in 1984, Jermaine Jackson was just about as successful as his brother Michael. It seemed the world just couldn't get enough of Michael Jackson and so any record released by a sibling became a chart hit as well. Jermaine released the album 'Dynamite' in February 1984, and all the singles taken from that album became hits. 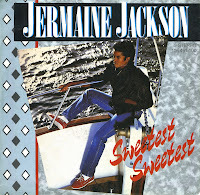 'Sweetest sweetest', the first single from the album, reached number 52 in the UK singles chart and number 16 in the Dutch Top 40.